Even though we've officially started summer, temperatures remain relatively bearable in Dallas-Fort Worth. 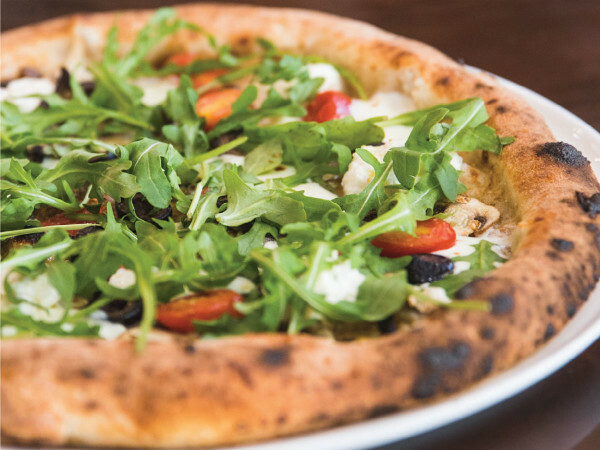 By chance, many of the best events this weekend take place outside, although the inside options definitely take the cake. Soccer fans and bandwagon jumpers, this is the big one. If the U.S. manages to beat or even tie Germany, they'll be moving on to the knockout round of the World Cup. There's still a chance of proceeding even if they lose, but let's not take chances, okay? FC Dallas will once again host a watch party, this time outside of American Airlines Center in AT&T Plaza. 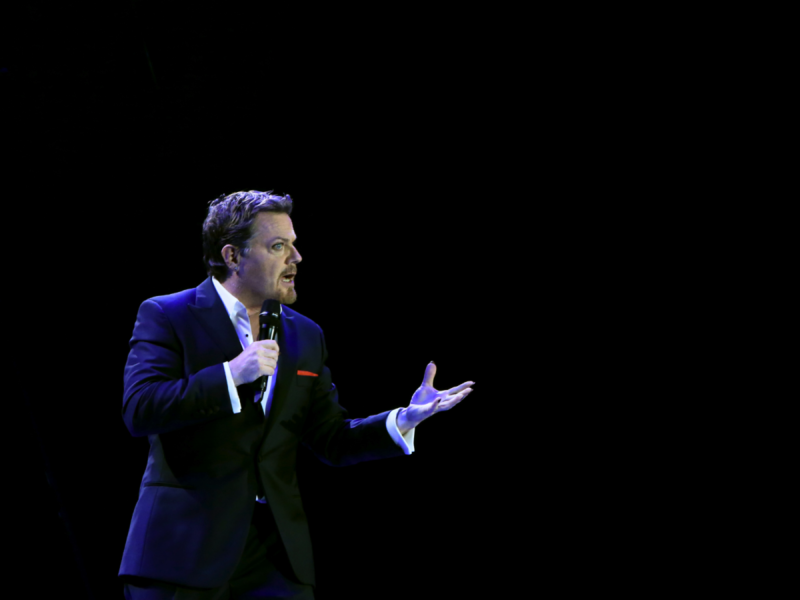 British comedian Eddie Izzard has a long comic and acting resumé, but he's still way more popular in his native land than he is on this side of the pond. He's on tour in support of his 2013 comedy album, Force Majeure, a tour that will hit some 25 countries by its end. 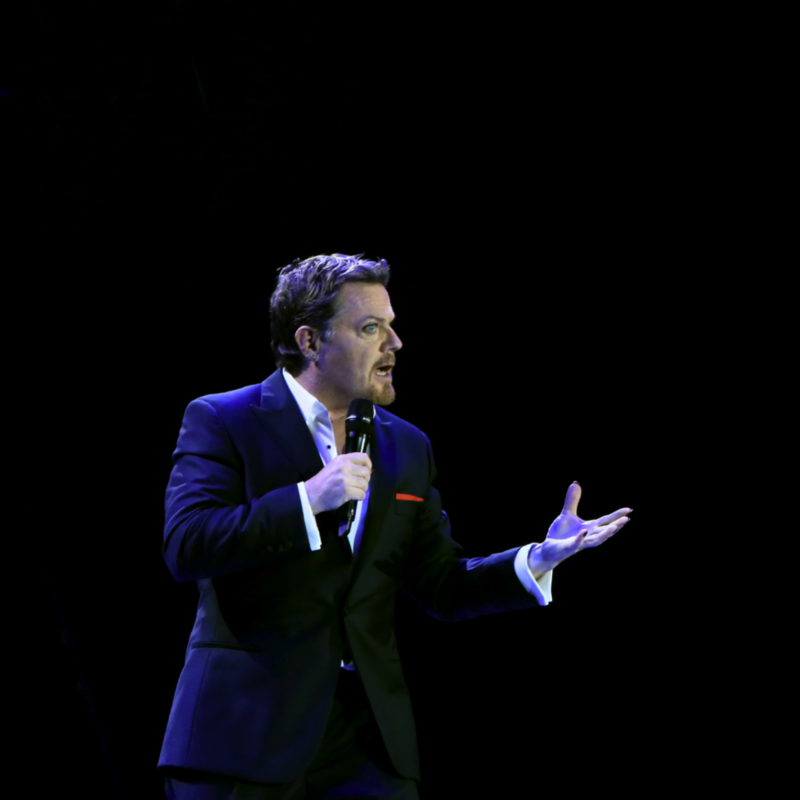 Izzard has actually taken over the Majestic Theatre this week, as this performance is the last of a three-day stint. 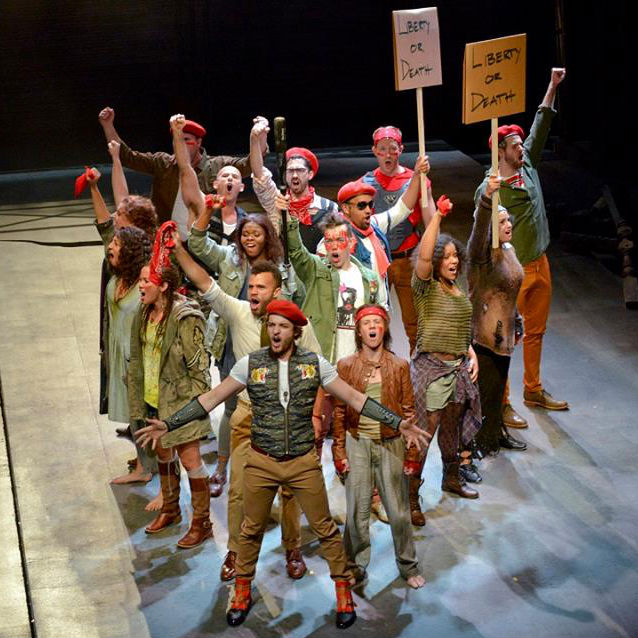 Dallas Theater Center closes out its 2013-2014 season with one of the classics of musical theater, Les Miserables. 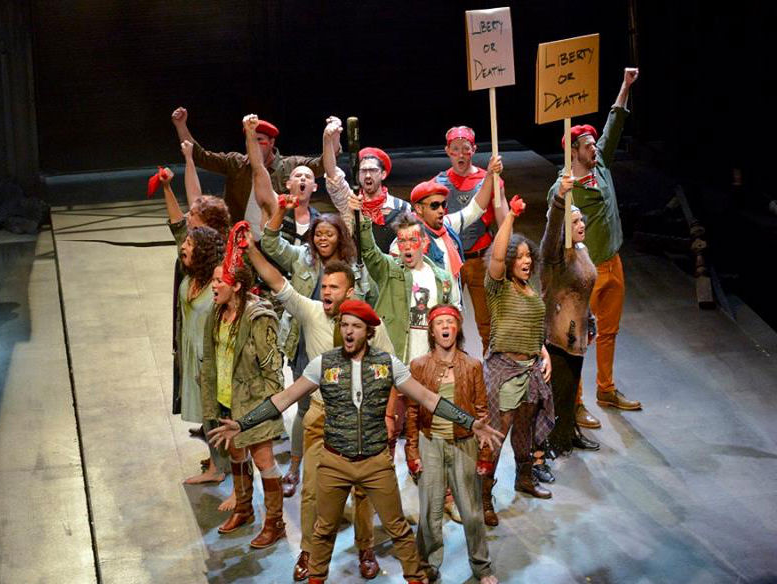 But even those who have seen multiple different productions of Les Mis may be surprised by what DTC has done, with a unique stage arrangement that promises to put the audience in the middle of the action. The musical will play at Wyly Theatre through August 17. Classical and rock music have a lot more in common than you might think, which is why this pairing of the Fort Worth Symphony Orchestra and singer Brody Dolyniuk is being brought back for the second year in a row. Taking place outside at Fort Worth Botanic Garden, the concert will feature all of the Stones' hits like "Paint It Black," "Jumpin' Jack Flash" and "Satisfaction." While the title of this festival, coming just days before the Fourth of July, is patriotic, the theme is heavily bent toward Christian music. 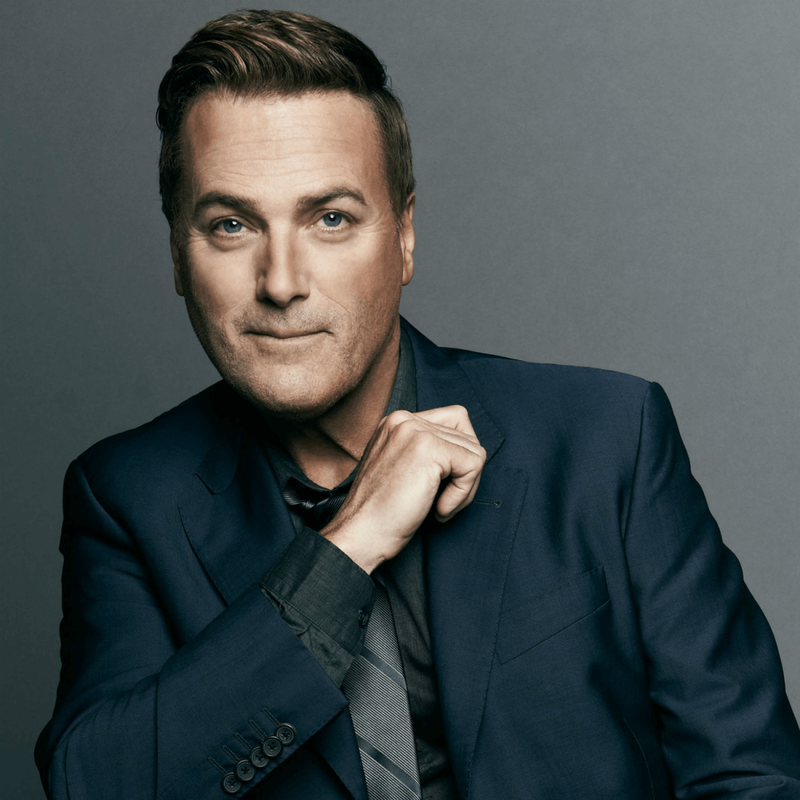 The all-day festival, taking place at Southfork Ranch and presented by 94.9 KLTY, features an all-Christian music lineup, including Michael W. Smith, Crowder, Britt Nicole, Jamie Grace and Group 1 Crew. The day will be finished off with fireworks. Most cities wait until the actual Fourth of July to put on their Independence Day celebrations, but Allen would rather have the day to themselves. This free event at Celebration Park includes a variety of musical acts, including headliners Pentatonix, family activities and, of course, fireworks to end the night. 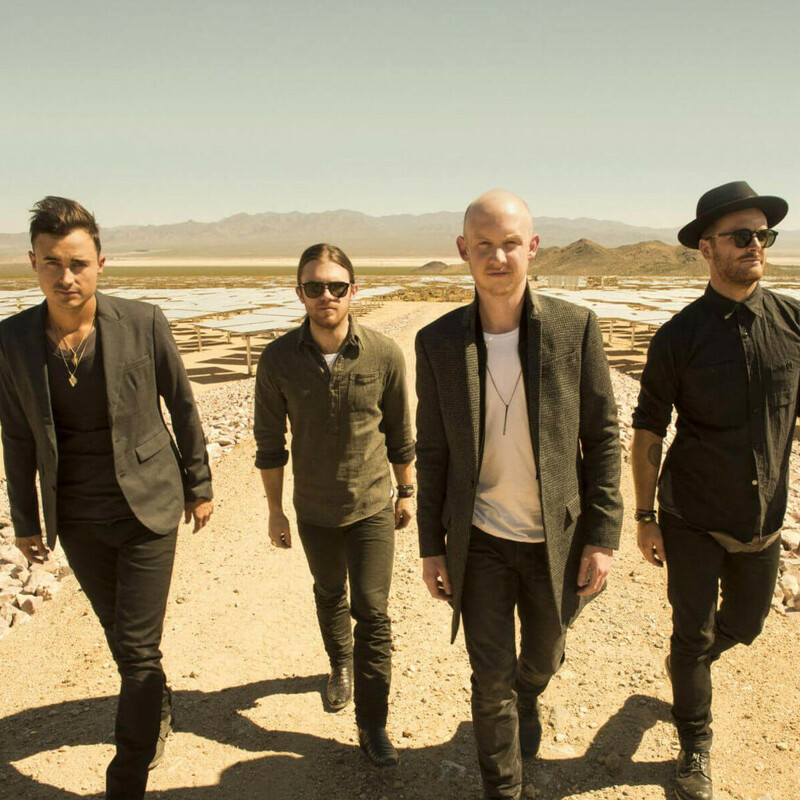 The popularity of The Fray stems largely from their hugely popular 2005 debut album, How to Save a Life, which featured massive hits like the titular song and "Over My Head (Cable Car)." They haven't hit those heights since then, but they're far from unpopular, as their 2014 album Helios still hit the top 10. 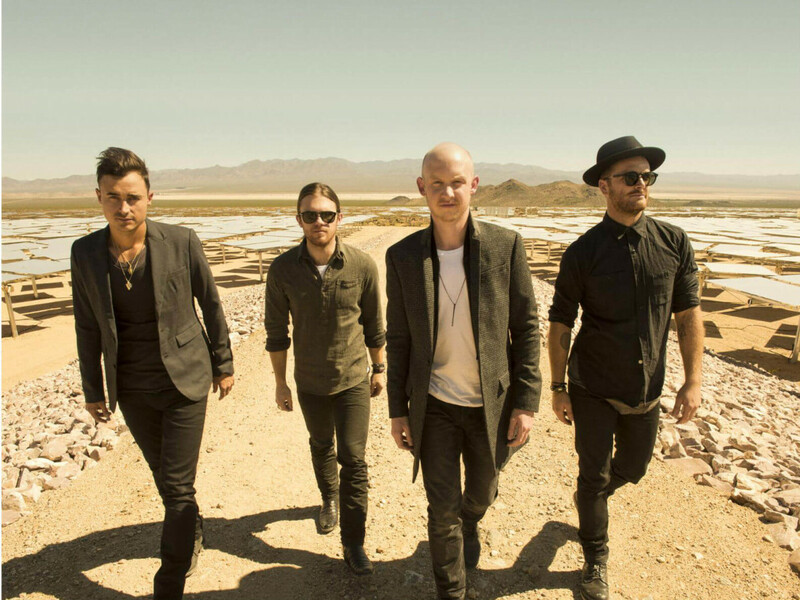 They'll play at Verizon Theatre at Grand Prairie with Barcelona and Oh Honey. 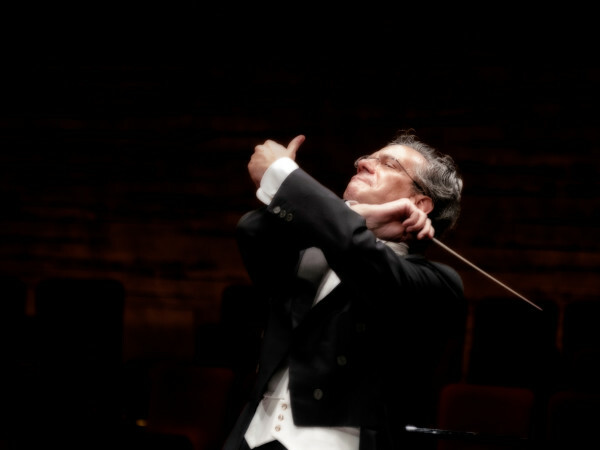 Classical music aficionados and animal lovers will have a common cause on Sunday when Resounding Harmony presents the special concert, Heartfelt Paws, Tails of Love. 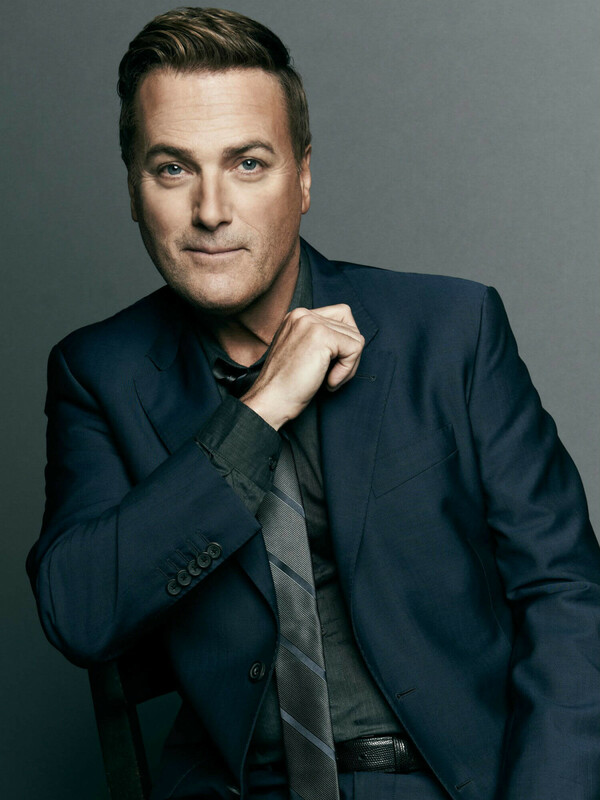 Proceeds from the concert, taking place at Dallas City Performance Hall and narrated by former NBC5 anchor Scott Murray, will benefit Paws in the City, a charity that works to find homes for adoptable dogs and cats. 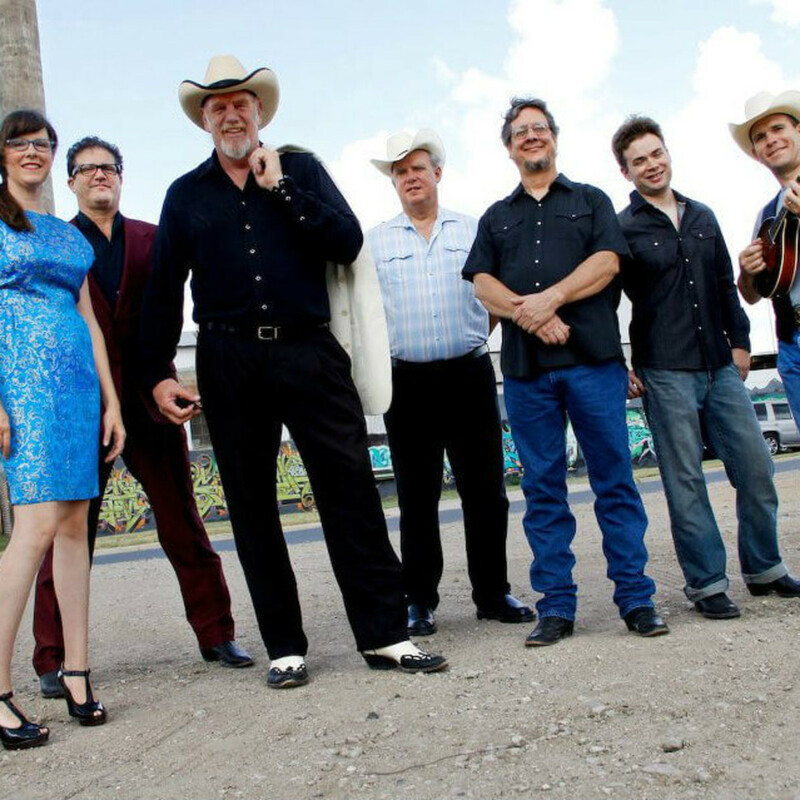 While the Fort Worth Symphony Orchestra will be collaborators for the Rolling Stones concert on Friday, they'll be relegated to backup band on Sunday when country legends Asleep at the Wheel takes the stage. 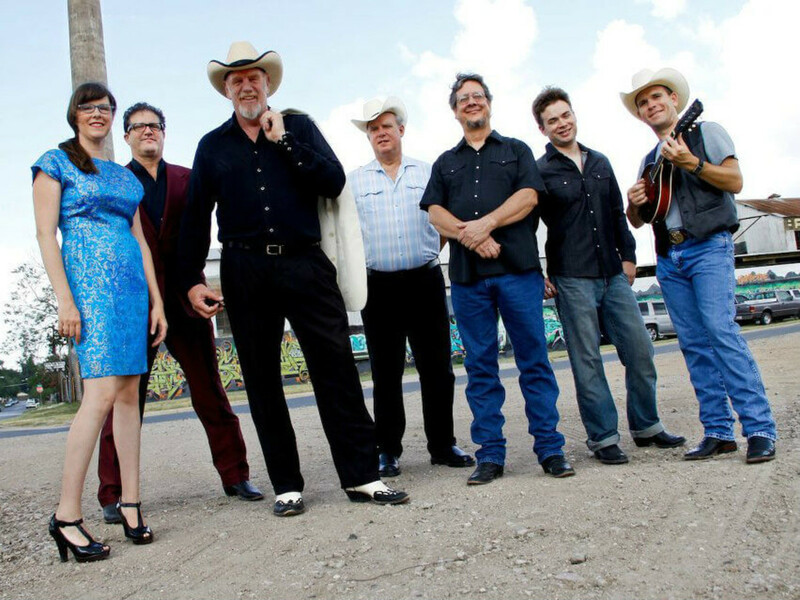 The group, last seen as one of many paying tribute to George Strait during his final tour stop at AT&T Stadium, will honor Bob Wills and the Western Swing genre with this concert at Fort Worth Botanic Garden.